Flickerfest returns to Dungog as part of its 2017 national tour, over two days: Friday night on 24 February, and Saturday afternoon and evening on 25 February. 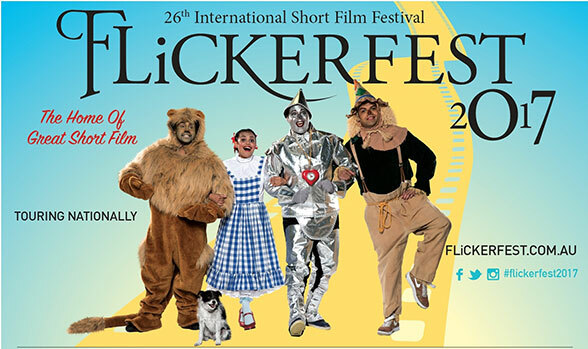 Flickerfest showcases the most entertaining and innovative short films from Australia and around the world. 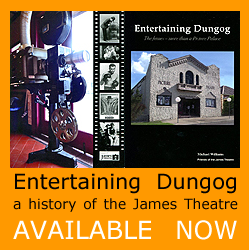 We are pleased to be part of the 2017 national tour, and to provide a great excuse to spend a weekend in Dungog. The program starts on Friday 24 February at 7.30pm, with the Best of Australian Shorts. Tickets are all available now through our online booking system, by clicking here.